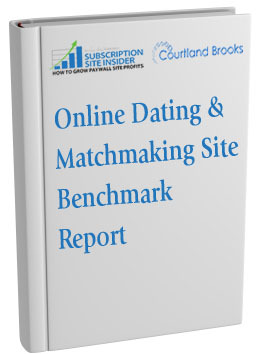 Anne Holland, Publisher of Subscription Site Insider and keynote at Affiliate Summit West 2006, has launched a new study, the Dating & Matchmaking Site Benchmark Report. She is seeking affiliates of dating sites to take a quick, anonymous survey that will be used to create some charts for the report. In exchange, those affiliates will receive an Executive Summary of the study with ten new tables and charts, including new affiliate data. Take the survey and sign-up to get the free report.